Muirland is affiliated with the Wisconsin State Reading Association (WSRA). This council is composed of teachers, librarians, reading teachers, specialists, administrators, and others interested in life-long literacy needs and issues at the local, state, and national levels. Muirland Literacy Council has three meetings per council year with outstanding presenters. Come and join the fun! Click HERE for the spring newsletter. 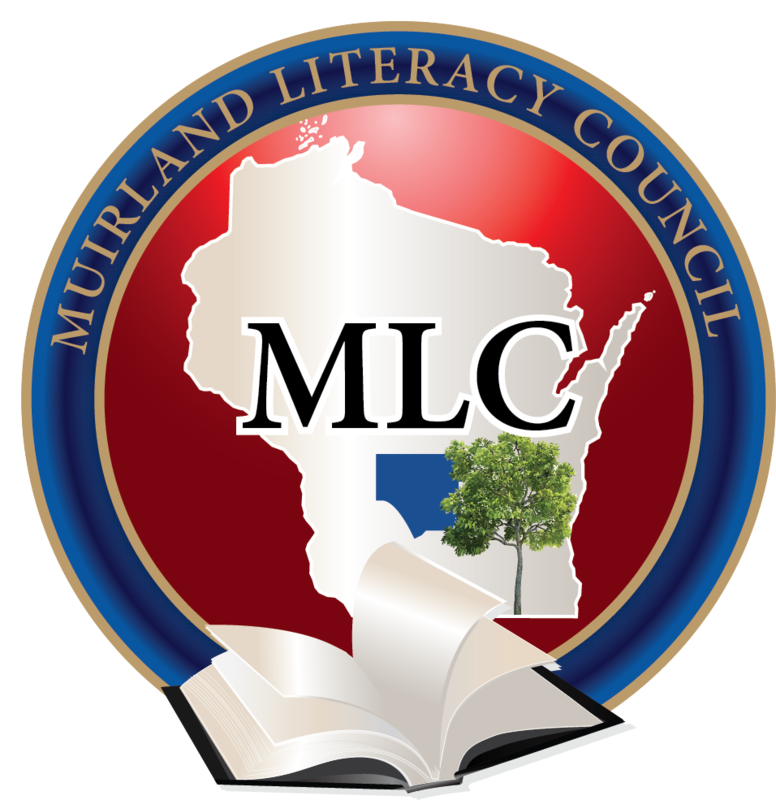 Are you interested in joining the Muirland Literacy Council? Click HERE to join. Dues are $15 for the entire council year. Dues cover attendance at MLC programs. 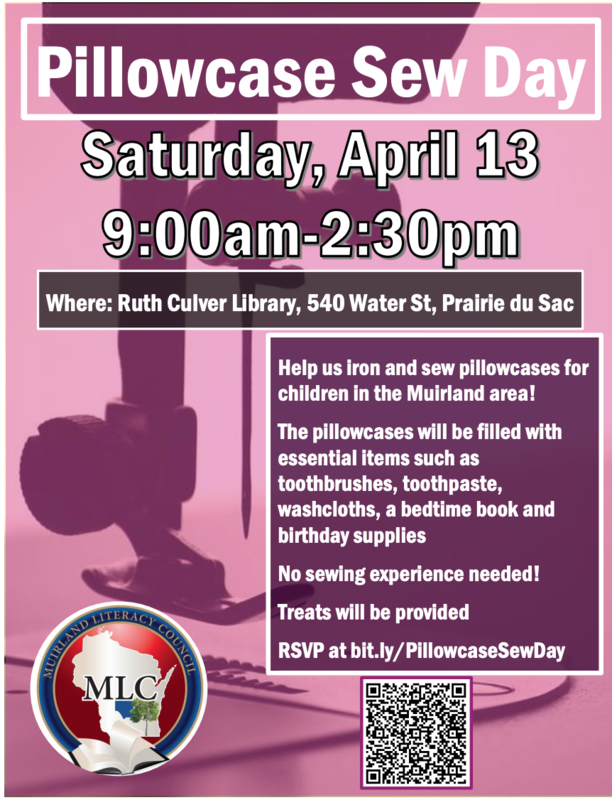 Join fellow Muirlanders as we sew pillowcases for Bedtime Bags for Kids. Let us know if you’re bringing your own machine or if you wish to borrow one. Also, let us know what time you plan to come. We could use donations of fabric for the pillowcases. Each pillowcase needs ¾ yard of the main fabric (the blue in the picture), ¼ yard of a coordinating fabric (the yellow in the picture), and a 2 ½” strip of contrasting fabric (the red in the picture). Contact Anne or Kelly to make arrangements to donate fabric. Click here to register for the May 1, 2019 meeting.